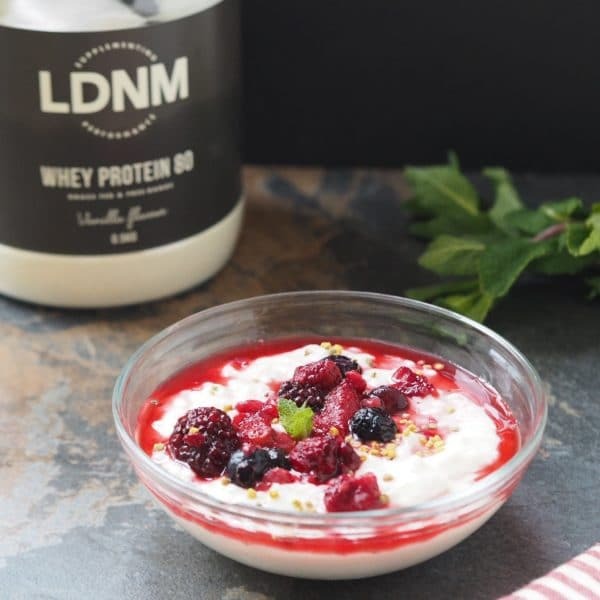 Try this simple and warming High Protein Rice Pudding Recipe today. Cook the rice in the milk for 30 mins over low heat. Add protein powder and stir well.